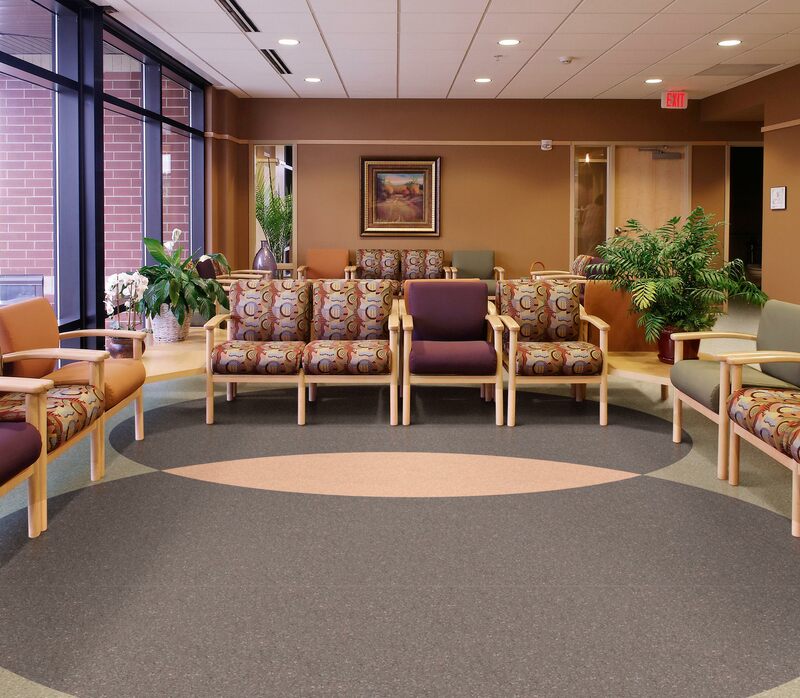 Healthcare floors can create atmospheres that support patient recovery, provide comfort underfoot, and enhance spaces designed to promote healing. 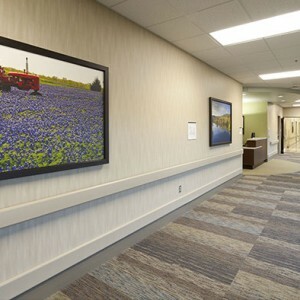 That means there’s a lot to consider when it comes to choosing the right floor for your healthcare space. 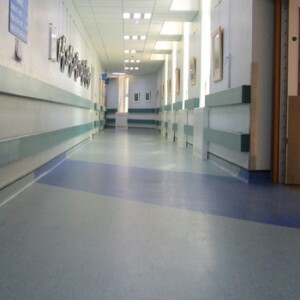 Appearance retention. 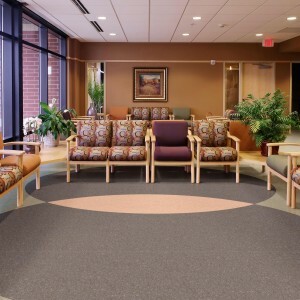 Moisture resistance and antibacterial properties. 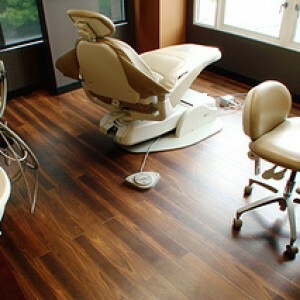 Underfoot cushioning. 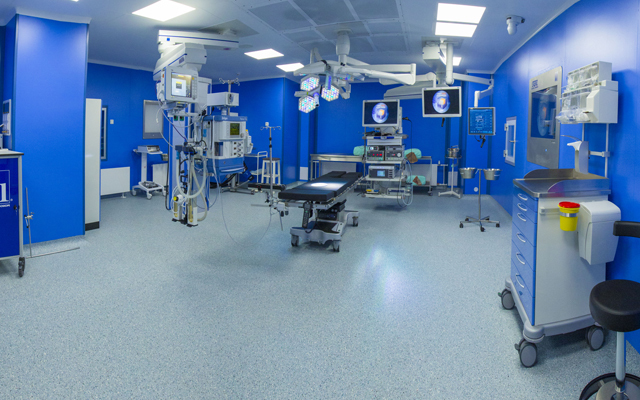 Acoustics and sound absorption. 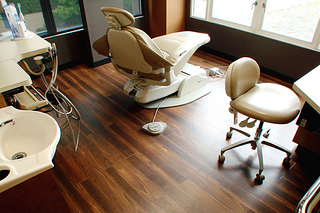 Traction and rollability. 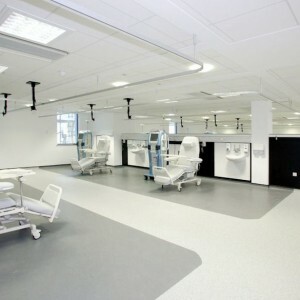 Ease of maintenance. 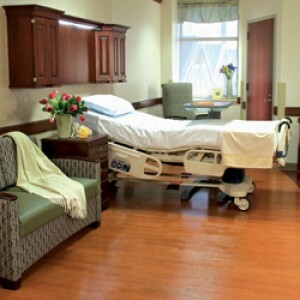 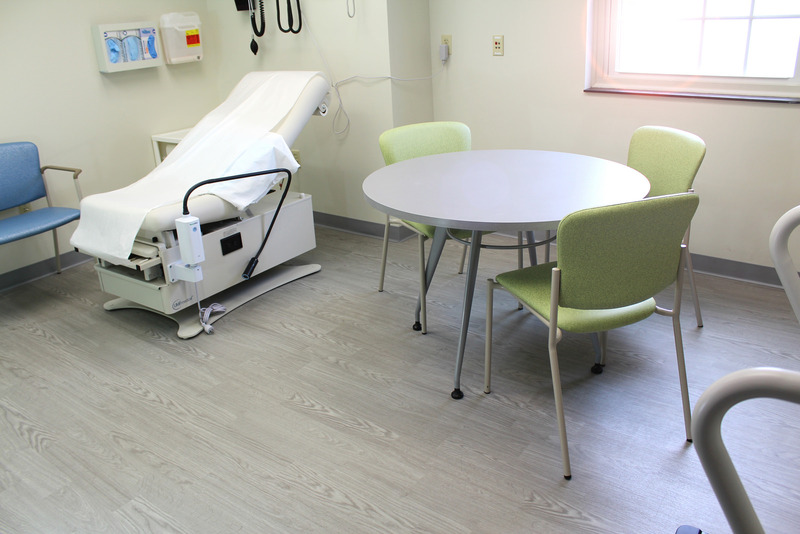 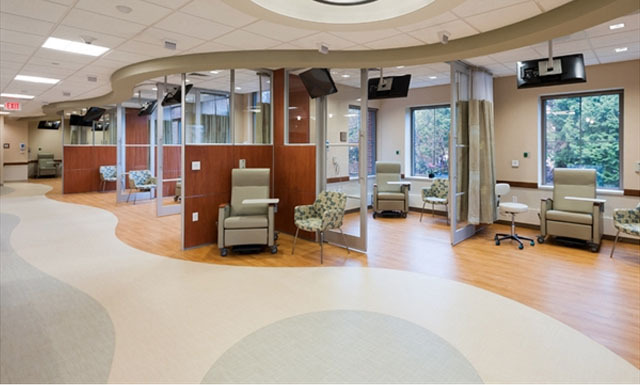 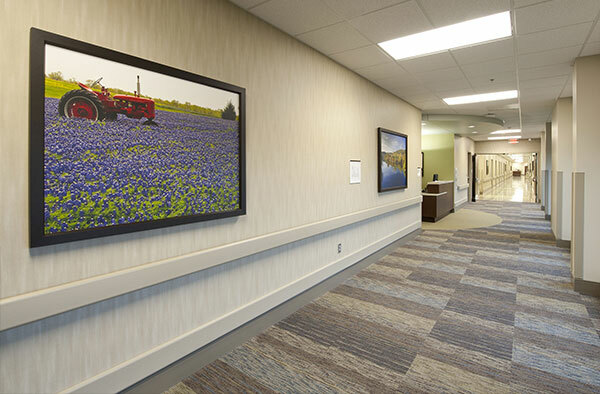 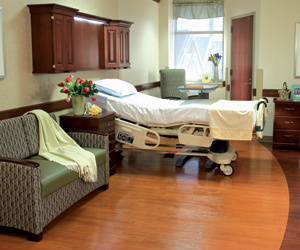 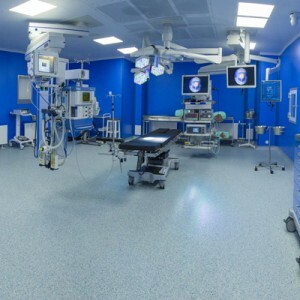 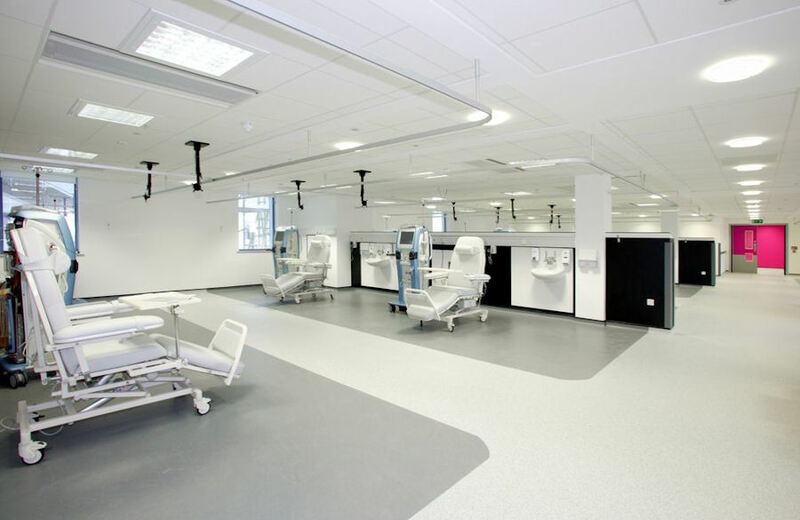 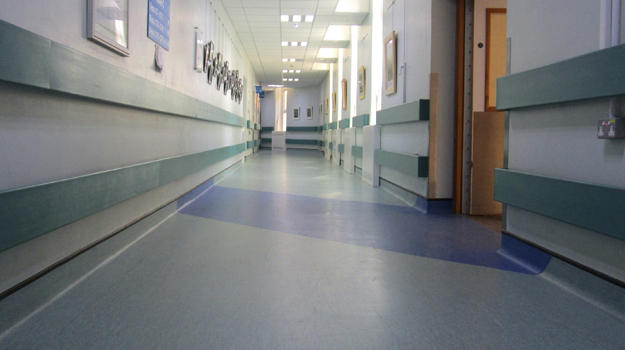 DeSitter‘s flooring solutions provide the answer – delivering beautiful, high durability, high performance products designed specifically to meet the demands of healthcare environments. 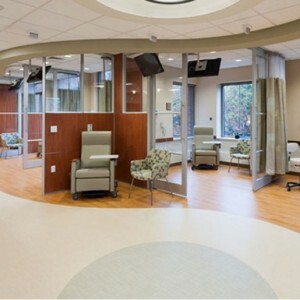 Waiting rooms, treatment areas, therapy and rehabilitation spaces and accommodations are all part of the healthcare experience for patients, families, caregivers, and medical staff. 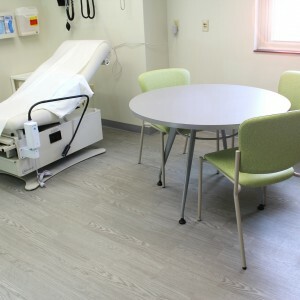 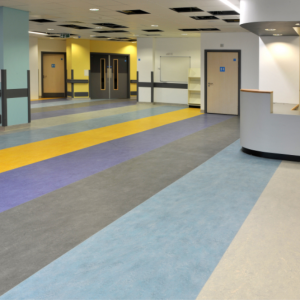 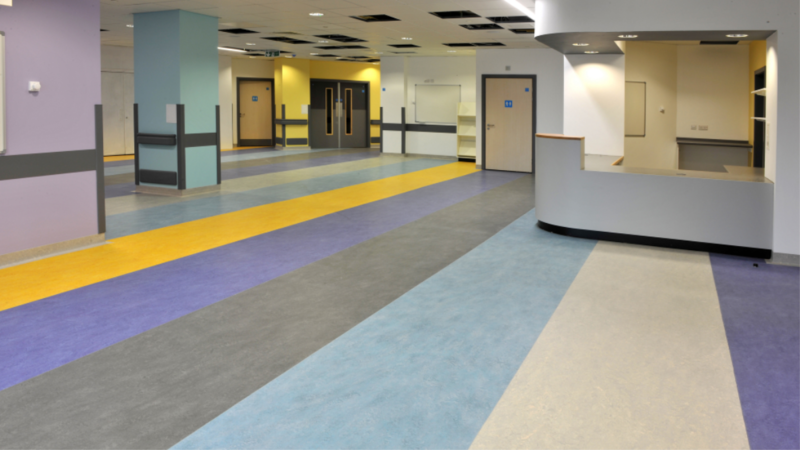 The right combination of flooring products can help create healing spaces that work together seamlessly to enhance the patient experience – and support the range of activities that take place within a healthcare facility.